Get our Relationship Manager to call you for a free assessment! Capital Match is a peer-to-peer lending and invoice financing platform for SMEs in Southeast Asia. We provide SMEs with affordable working capital from professional investors through an online platform. Capital Match was established in 2014 with a mission to "build a better financial world" by creating a more inclusive channel for companies to access debt financing and for investors to generate strong fixed-income returns. 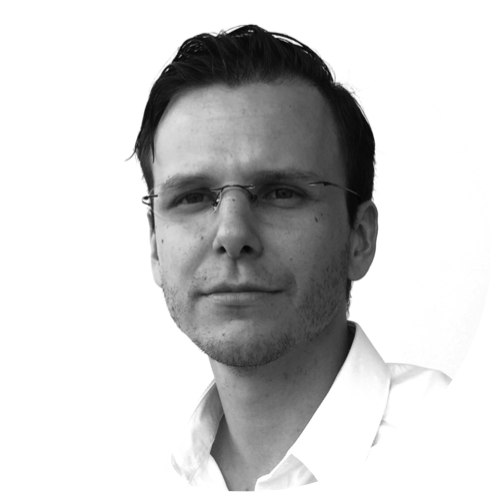 Pawel is responsible for overall company management, SMEs relations and partnerships. He is an experienced Internet executive having built Zalora and Lazada in Southeast Asia with Rocket Internet. Previously he was a management consultant with McKinsey & Company working on projects in Europe and Africa. 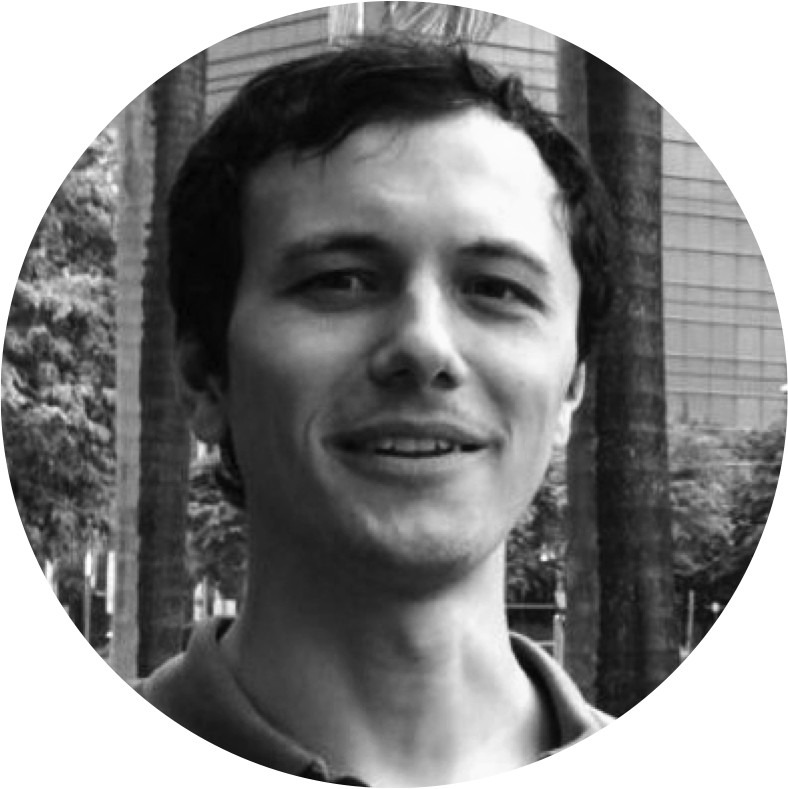 Pawel was born in Poland, educated in the UK and moved to Singapore in early 2012. Outside of work, he enjoys practicing sports. As Capital Match's General Counsel, Angela handles all regulatory and legal matters with an emphasis on financial products and banking. 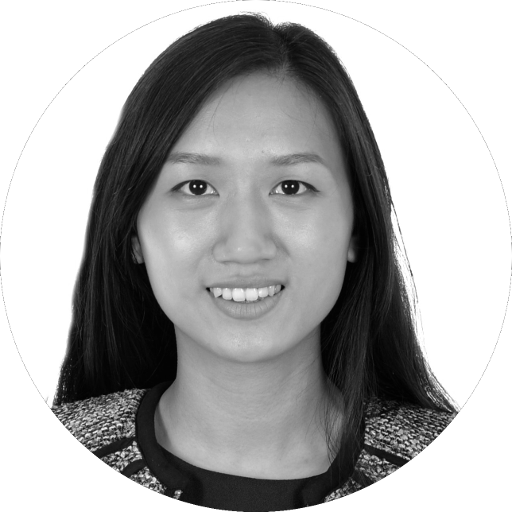 Prior to joining Capital Match, Angela has worked in Singapore, Australia and Hong Kong, under the largest organisations - including law firms, banks and hedge funds. She holds a Bachelor of Laws (LLB) UK, and a Bachelor of Commerce (Accounting). Angela is a traveling enthusiast, and like her brother, who also works at Capital Match, is a self-proclaimed foodie. Konrad brings to Capital Match his experience in start-up operations, product and business development, financial analysis and planning. 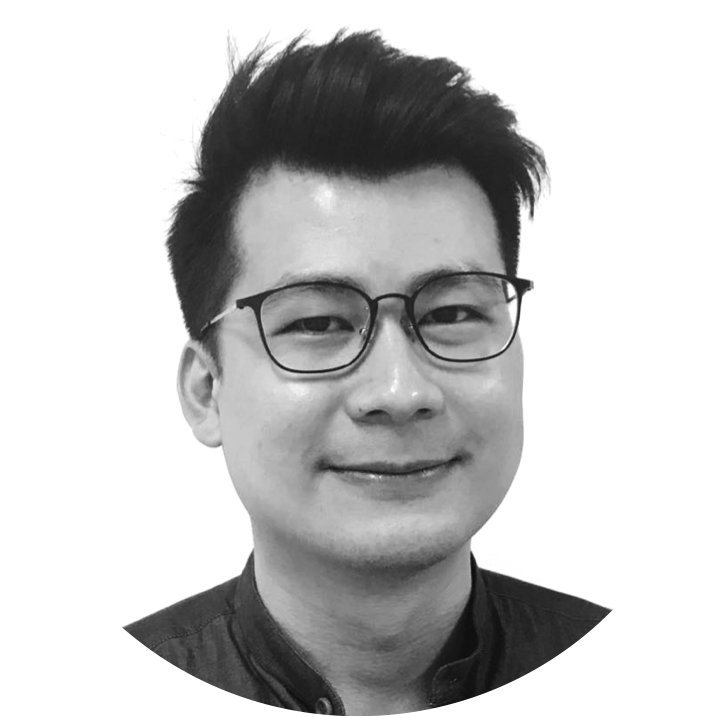 He has worked with one of the strongest ecommerce brands in South East Asia, being involved with start-up operations and financial strategy development. 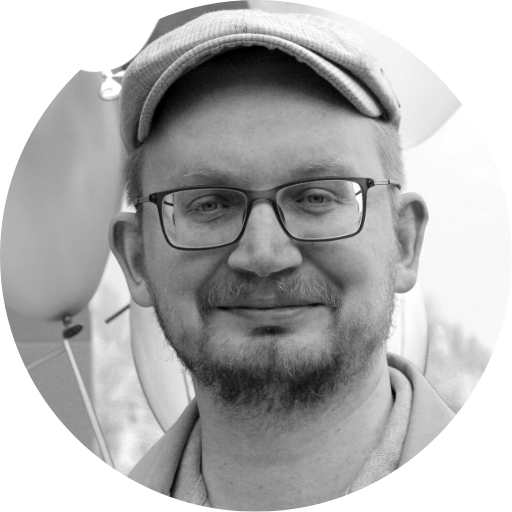 Konrad holds a master's degree in business and has a propensity for cultural diversity having lived and worked in Europe, Africa, and Asia Pacific. Zee is in charge of credit and secured lending at Capital Match. 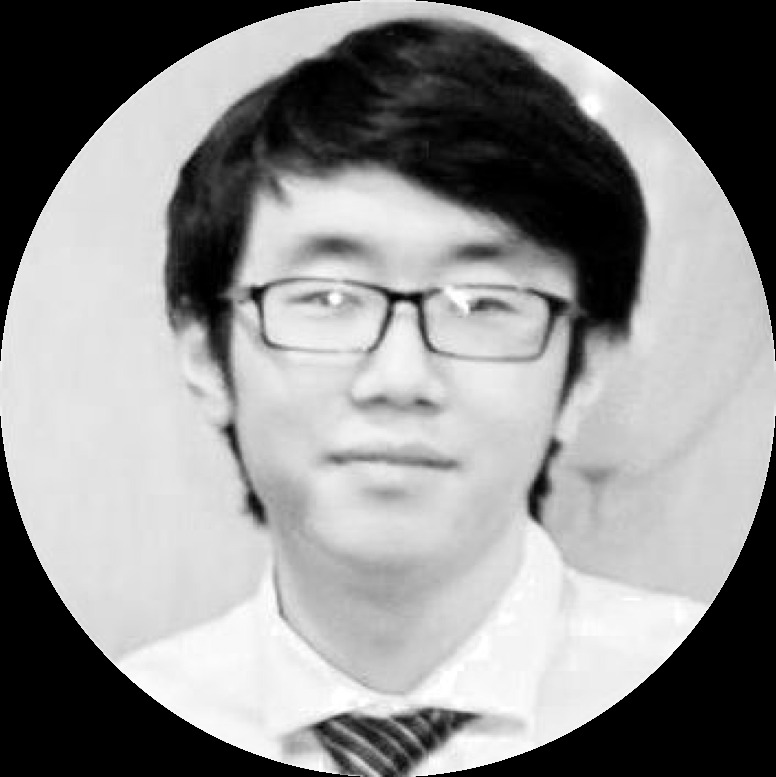 He brings to the company more than 6 years of experience across a number of financial institutions. Zee has a deep understanding of credit risk and believes that the growth of the economy relies on the availability of credit to SMEs. 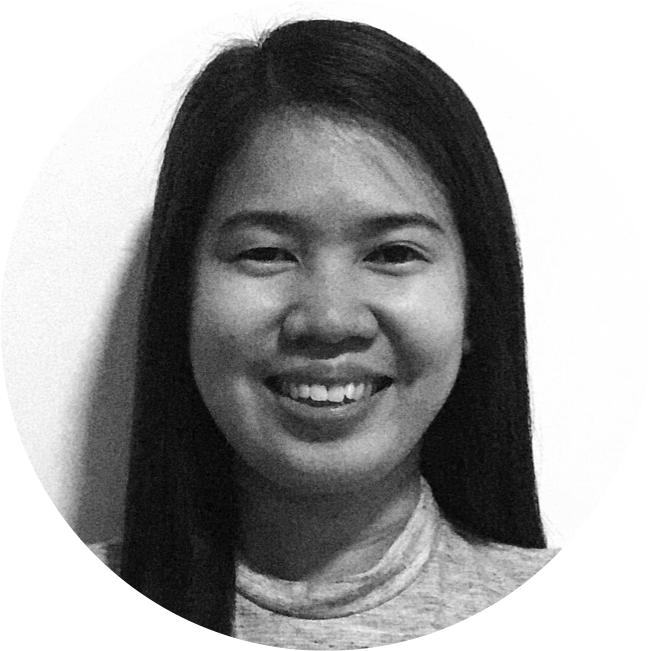 Jesz is responsible for managing and growing factoring operations at Capital Match. 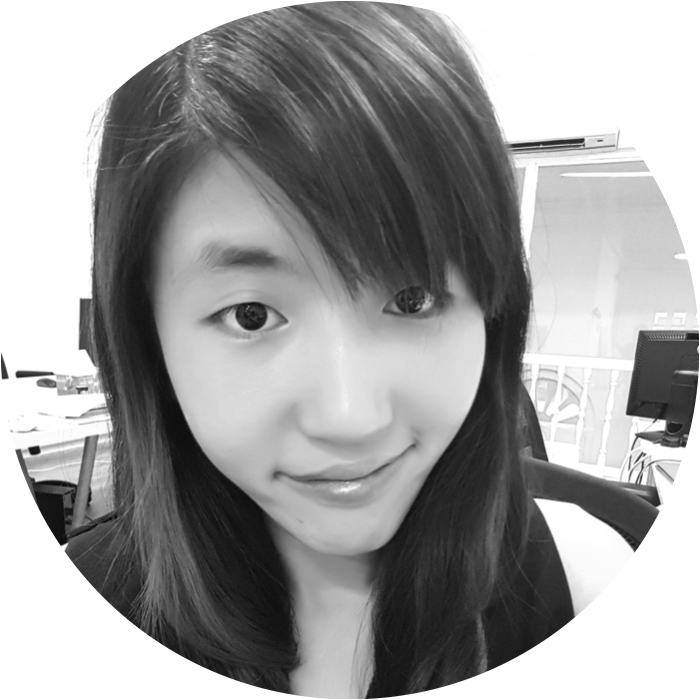 She has been in the finance industry as an SME factoring expert for more than 5 years. With rich knowledge of invoice factoring and credit risk, she is helping SME owners from diverse industries to cost-effectively improve working capital. Sherry is responsible for the general management of Capital Match Hong Kong specifically in corporate development, institutional investment and partnership, and operation. 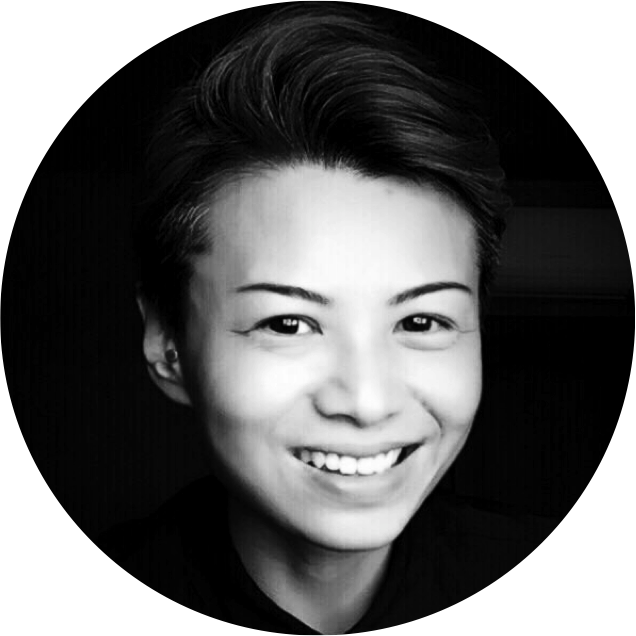 She has both institutional and start-up experiences after working at HSBC Commercial Banking and co-founding two Insurtech start-ups. Sherry is also the Operating Partner at Dymon Asia Ventures. She received an MBA from the University of Oxford in 2016. Jack is responsible for managing and growing the factoring (invoice finance) business at Capital Match Hong Kong. He has over 20 years of business development and credit experience in SME financing. 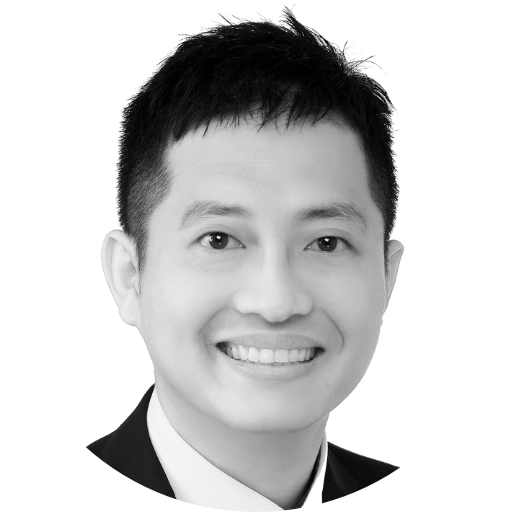 Prior to joining Capital Match, he was the Regional Business Development Manager & Underwriter at QBE Global Credit & Surety – Asia Pacific. 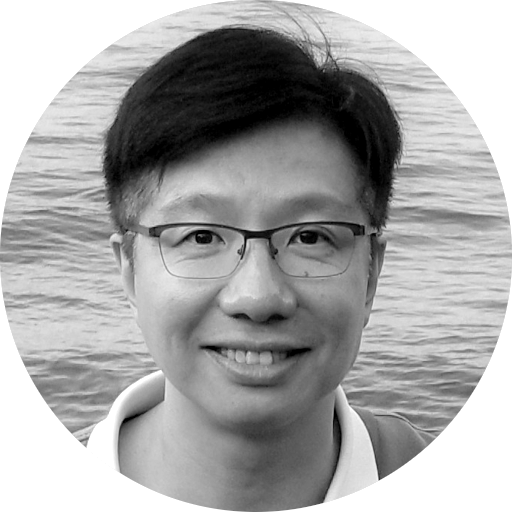 Previously he was the Head of Business Development at a foreign factoring company in HK and the Head of Factoring & Mortgage Business Unit of a HK main-board listed finance company, respectively. There was some problem with form. Try again later. Capital Match ended 2015 as Singapore's largest P2P lending and invoice financing company. Are you ready to catch the new wave of digital innovation in the finance industry of lending? Join thousands of investors already registered on our platform and register with us. Any past performance, projection, forecast or simulation of results is not necessarily indicative of the future or likely performance of any company or investment. Investors are responsible for paying all taxes imposed by relevant authorities on any interests received and the amount of tax payable is dependent on individual circumstances. The information provided does not take into account your specific investment objectives, financial situation or particular needs. Before you act on any information on this platform, you should always seek independent financial, tax and legal advice or make such independent investigations as you consider necessary or appropriate regarding the suitability of the investment product, taking into account your specific investment objectives, financial situation or particular needs. Capital Match Platform Pte. Ltd. is registered in Singapore (Co. Reg. No. 201501788H) ("Capital Match") and is a subsidiary of SESAMi (Holding) Pte. Ltd. (Co. Reg. No. 200210652R). Your use of Capital Match's products, services, website and platform is subject to the Terms and Conditions (effective from 4 September 2017). Copyright © 2016-2019 Capital Match Platform Pte. Ltd. All Rights Reserved. Your use of Capital Match's products, services, website and platform is subject to our Terms and Conditions. To view our Terms and Conditions, please click here .